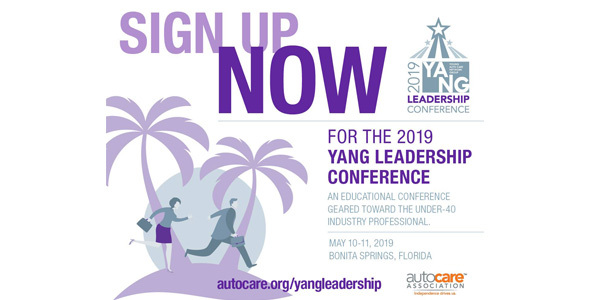 The Young Auto Care Network Group (YANG), an Auto Care Association community made up of more than 1,500 under-40 industry professionals, is accepting registrations for its fourth annual YANG Leadership Conference. 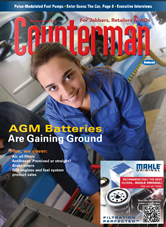 The conference will take place May 10-11 at the Hyatt Regency Coconut Point Resort and Spa in Bonita Springs, Florida. YANG members who register for the conference before Feb. 28 will receive an early-bird discount of $100 off the member price. To learn more about the YANG Leadership Conference and to register, click here. For more information about YANG, visit autocare.org/yang or contact [email protected].